Gartner has added to this with a prediction that by 2020, more than 25% of identified attacks in enterprises will involve IoT. Earlier in 2018, Gartner mentioned that the IoT security spent will grow to $1.5 billion in 2018. In2017, it was an approximate $1.2 billion. They mentioned that around 20% of enterprises experienced at least one IoT-based attack in the last 3 three years. AWS move to launch AWS IoT Device Defender was critical in the face of the increased threats. Some of the most IoT attacks include device hijacking, DDoS (distributed denial of service) and PDoS (permanent denial of service). Given the magnitude of these threats, it’s been a while that Amazon Web Services (AWS) released AWS IoT Device Defender and recently they announced its general availability. It was launched at the re:Invent conference in 2017 and Andy Jassy, CEO, AWS introduced AWS IoT Device Defender as a series of new IoT. Talking about the Defender, he said, “Effectively tell us what is your expected behavior, what ports do you want open, where do you want to send traffic?” Jassy explained. Device Defender will alert the user if it experiences something that is not normal. It will give information related to the device, statistics and logs so that a solution can be achieved. It’s a managed service that can continuously audit the configurations of devices that are inter-connected. The purpose of the audit is to review the configurations against best practices in security that are predefined. The AWS IoT Device Defender is capable of auditing and monitoring numerous devices (it includes different types of devices) to ensure that these are compliant. There’s an alert sent to the customer each time an abnormal behavior is detected. In case of any disparities in the IoT configuration of the user (that is likely to expose it to a security threat), the service alerts the users. It additionally monitors any abnormal flow of traffic (for example it will alert the users in case of a DDoS kind of attack). AWS IoT Device Defender is available through the AWS Management Console wherein customers are charged for the audits depending on the devices (monthly). How does AWS IoT Device Defender work? 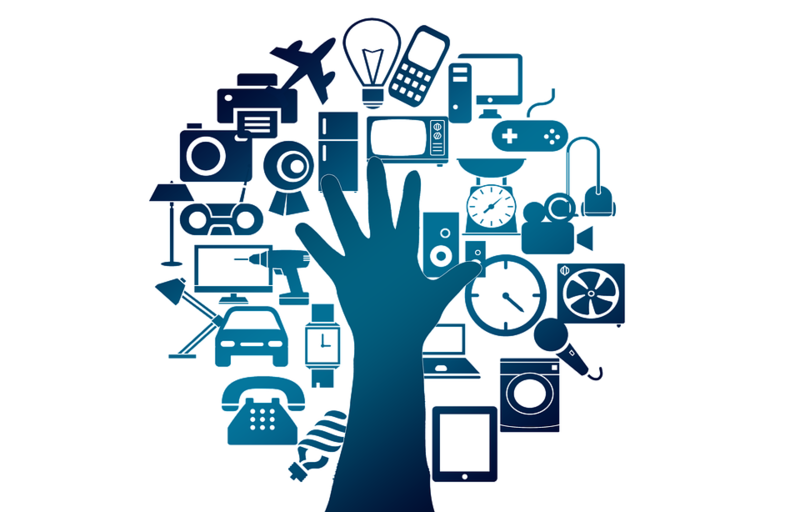 It audits the IoT device setup that might happen on an on-demand basis or during a scheduled review. There are multiple ways to access it’s features i.e. via the interface that is in command-line, IoT Console of AWS or via a full site that consists APIs. The check includes finding flawed configurations. When the audit is conducted, it searches for retracted certificates that might be shared on multiple devices. Amazon FreeRTOS and AWS Greengrass are a part of AWS IoT Device Defender. These helps to track security metrics from the inter-connected devices (that are used for estimation). Do you wish to know more about AWS IoT Device Defender? Or do you want to learn more about the IoT Security Challenges that you are exposed to? Speak to our experts today to address all your queries.